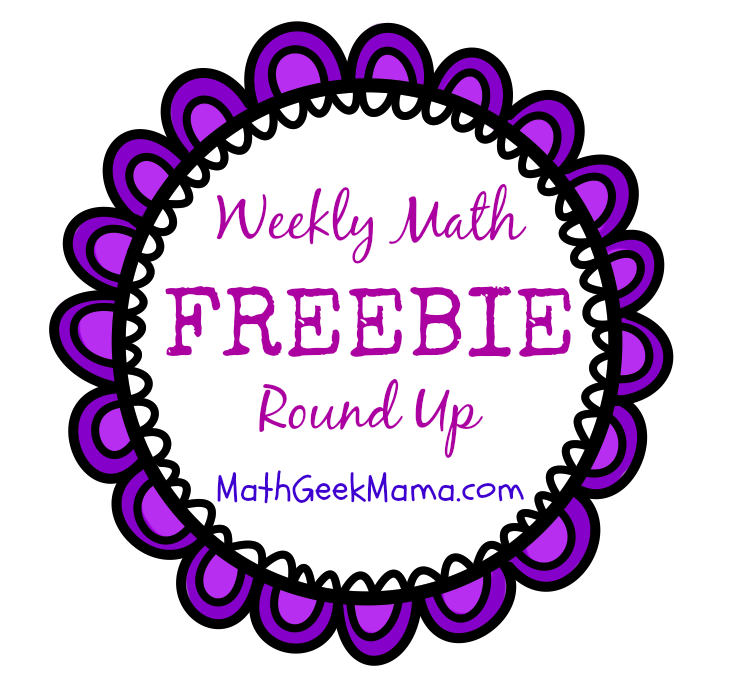 Welcome to the weekly round up of FREE math teaching resources here at Math Geek Mama! 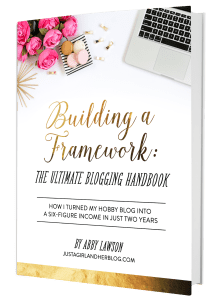 I gather all the best freebies that I find and share them here, every Saturday! 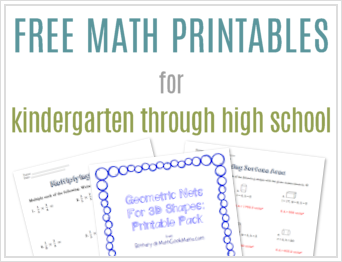 If you have a fun teaching freebie that you would like featured, send me a link! I’d love to check it out! 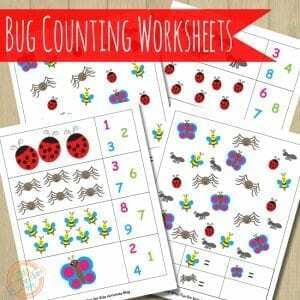 It’s always great to find hands-on activities and games to help your kids understand counting and cardinality, but these free Bug Counting Pages are super cute! Plus it’s a good opportunity for kids to practice writing their numbers. 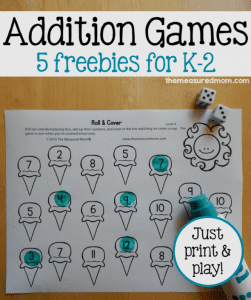 I love these simple addition games from The Measured Mom! 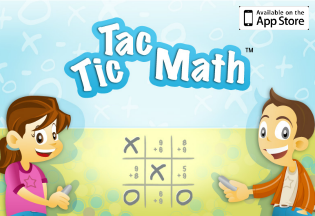 There are different levels of difficulty included, so it can be used with multiple ages! 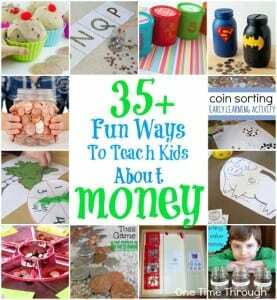 One Time Through has a great post on ways to teach money and money management to kids! Lots of fun and easy ideas there! 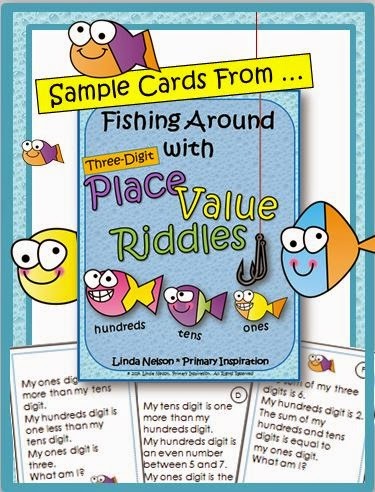 These place value riddles are a fun way for kids to practice using what they know about place value, even and odd numbers, etc. to solve riddles and increase number sense. If you have basketball fans, engage them in interesting mathematical discussion about “Who Had the Greatest NBA season Ever?” with this free lesson from Yummy Math. This is for 7-8th grade, and lets students work with order of operations, expressions and the distributive property. 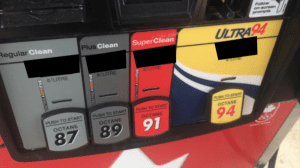 Or try this lesson on proportional reasoning related to the cost of gas-an important real life math topic! Includes videos and printable lesson. (Grades 7-9) . Hope you found something fun and useful this week!